This collection of 25 Math Short Cuts is published in commemoration of the 25th Foundation Day of MSC Institute of Technology. I have selected what I think will be most useful for everyone, whether you are students, teachers, professionals or plain folks who need to calculate every day. Much of the hard work in compiling this work is not in researching for materials because I know these short cuts by heart but in selecting what short cuts to include. 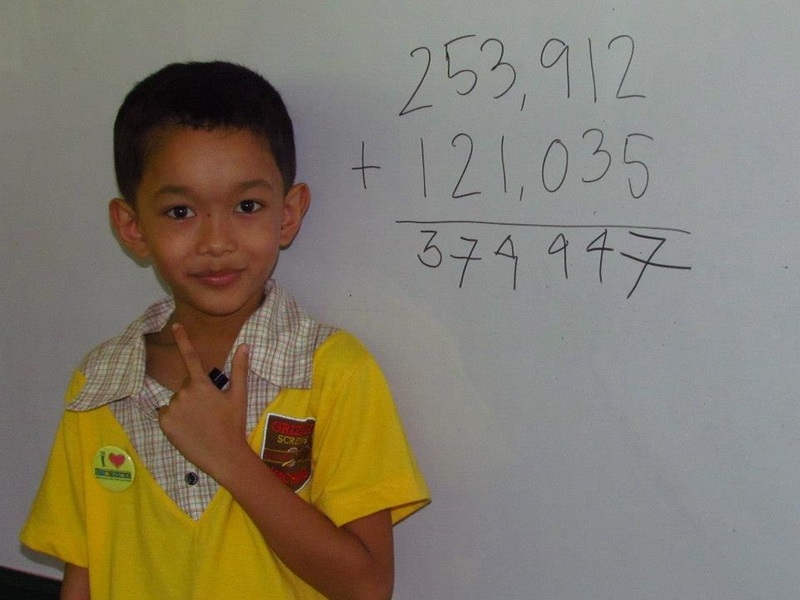 From our grade school years, many of us have learned many ways of simplifying calculations. I am sure that for most of us, “multiplying by 10” is one of the first math short cut we have learned. And we continue to use it, which is the reason why I did not include it here. Unfortunately, most of us have forgotten most of the short cuts we have been taught in the past. As for my case, I am somewhat “lazy” at calculations so that I always looked for easier ways of computing. From my grade four teacher, I learned “squaring numbers ending in 5’ To this was added some more techniques which I picked-up from various books. I developed more short cuts by applying what I learned in algebra to simplify arithmetic computations. Then there were also some “tricks” I learned when I began to study “Vedic Math” in 2003, when they became available in the Internet. I observed that my students enjoyed the short cuts that I shared with them and many came to love Math and actually improved their grades in the subject. I am also sure that these short cuts helped countless of my students pass the Philippine Science High School, UP Rural High School and UP entrance examinations. Realizing that most readers like me, don’t want to read explanations, I will try to present the techniques in the form of examples, avoiding long explanations as much as possible. But sometimes we will cite Sutras or “word formulas” used in Vedic Math, which are very useful in remembering the short cuts. We hope that with these shortcuts you will eventually be able to do most calculations mentally. However, we also realize that many will have to write down the answer first before reciting it. So we will explain the procedures to arrive at a written answer using a mental solution. With a little practice, many can dispense with the written answer. This entry was posted in Events, MATH-Inic and tagged 25 MSC, 25 MSC Newsletter, Addition by creating zeroes, All from 9 and the last from 10 subtraction, base multiplication, dividing by 2, Dividing by 25 250 125, Dividing by 4 and 8, Dividing by 5, division by 9, Doubling and Halving, Foundation Day, MATH-Inic, MSC, Multiplying by 11, multiplying by 2, Multiplying by 25 and 250 and 125, Multiplying by 5 and 50, multiplying by 9, multiplying complementary numbers, Multiplying Teen Numbers and Others, Numbers Below the Base, squaring numbers ending in 5, Subtraction Without Borrowing on June 11, 2014 by Roberto Prudente.